The market breadth was in favour of the declines with 627 stocks advancing while 1050 declined and 369 remained unchanged. On the other hand, in the BSE, 1026 stocks advanced and 1404 declined and 129 remained unchanged. 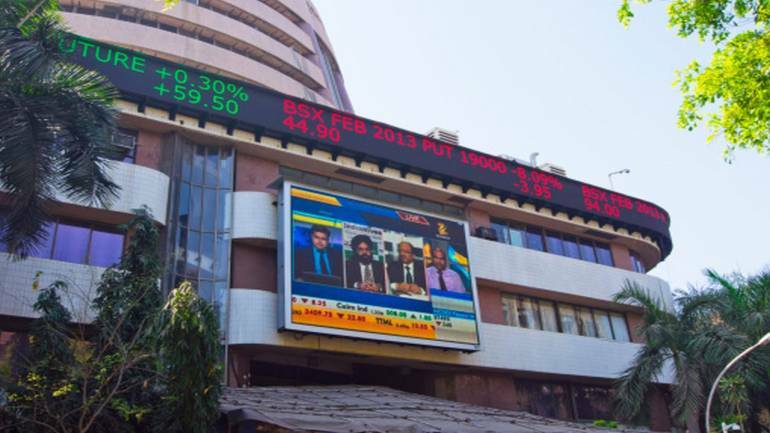 The Indian equity market was still trading on a negative note on Wednesday afternoon with the Nifty shedding 15 points at 10,386 mark while the Sensex was down 11 points. CNX Metal gained 1.4 percent in the afternoon trade led by Vedanta which jumped 4 percent followed by Hindalco Industries, Jindal Steel & Power, JSW Steel and NALCO. The Nifty PSU bank index traded lower by over 2 percent as stocks like SBI, PNB, OBC, Canara Bank, Andhra Bank, Allahabad Bank, Bank of India and Bank of Baroda dragged the index lower. Nifty IT was trading higher by close to 1 percent led by HCL Tech which jumped over 2 percent while Tata Consultancy Services added over 1 percent. KPIT Tech and Infosys were the other gainers. The top Nifty gainers included Vedanta which was up 4 percent while Hindalco Industries, HCL Tech, Eicher Motors and Sun Pharma were the other gainers. The most active Nifty stocks included Mahanagar Gas which shed 3.4 percent while Vedanta, Axis Bank, Bharat Petroleum Corporation and HPCL were the other active stocks. The top BSE gainers included Aban Offshore which jumped 5.2 percent while Sun Pharma Advanced Research added 4.7 percent. Himachal Futuristic gained 4 percent. Vedanta and JP Associates were the other gainers. Avenue Supermarts, Pidilite Industries, Dilip Buildcon and Sudarshan Chemicals were some of the few stocks that hit fresh 52-week high whereas Gitanjali Gems and SRS hit new 52-week low.